Wednesday, April 3, 2019, 7:30 - 9:00 a.m. The Office of Adult and Career Education Services (OACES) is hosting a community outreach breakfast at its facility on Hart Street. This is an opportunity for OACES to showcase how the program impacts lives. The agenda will include an overview of OACES programs, a panel comprised of students and partners, suggestions for community involvement, and a tour of the facility. 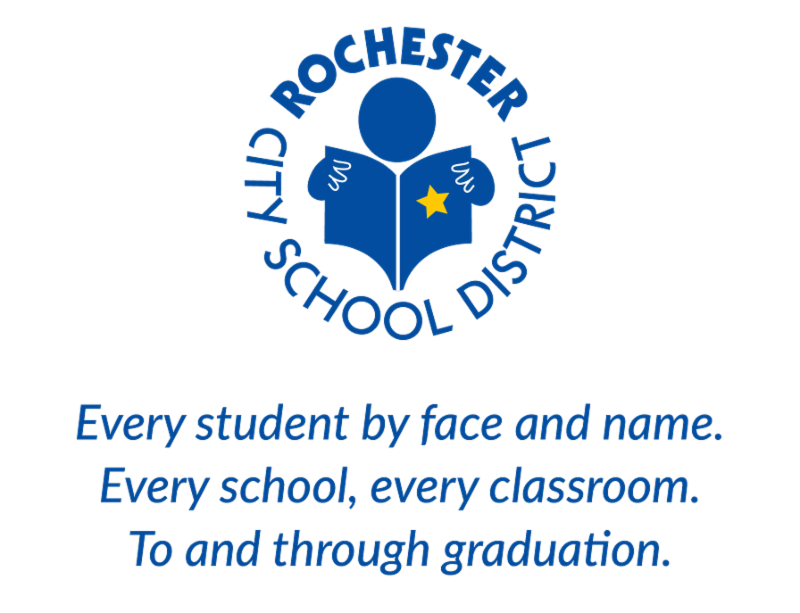 OACES offers adults in Rochester a comprehensive range of career-related services that focus on transition to employment, advanced training, and post-secondary education. Available throughout the year, OACES programs and classes provide continuing education and career training. Students may finish their high school education, take English (ESL) classes, and even become a U.S. citizen.